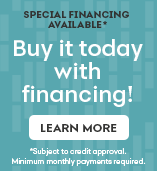 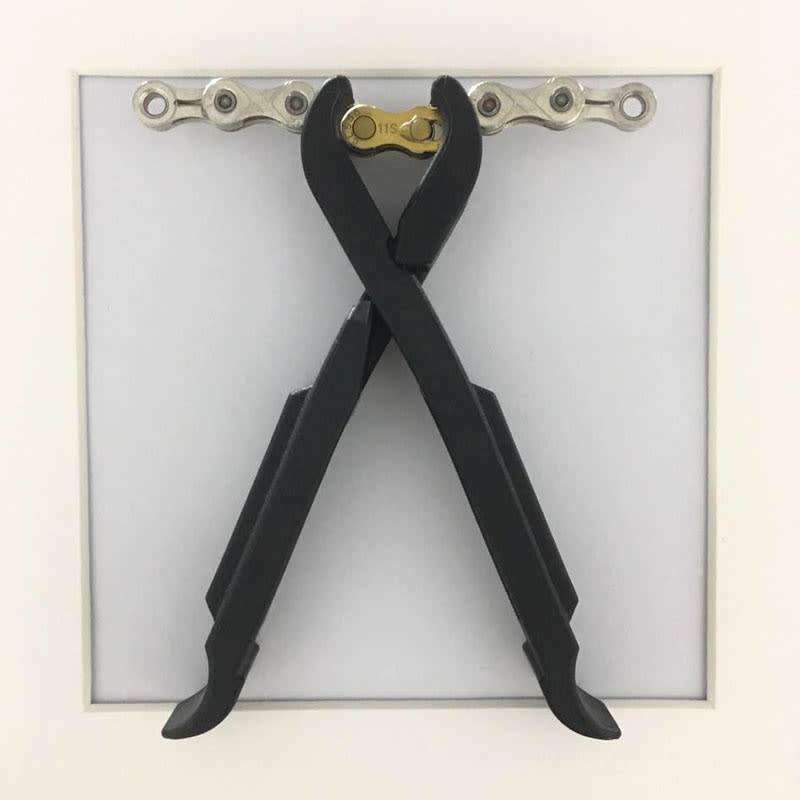 Introducing the world's first "Portable Quick-Link Pliers." 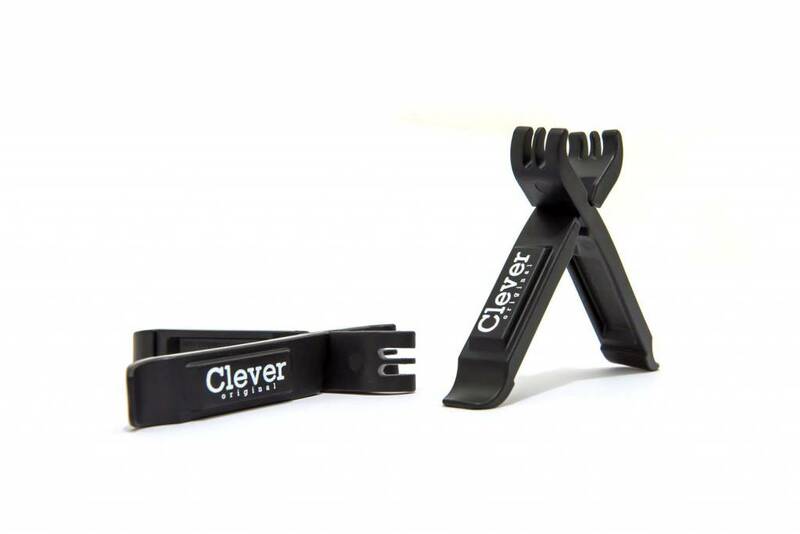 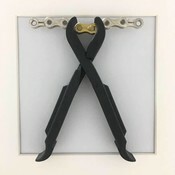 The Clever Lever Original is a patented interlocking system that doubles its function from a master-link plier into a set of tire levers. 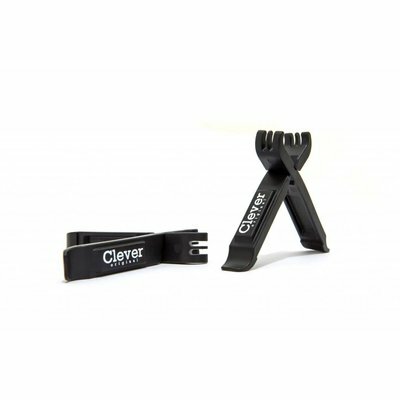 Made from Swiss-engineered plastic, and a robust construction, the Clever Standard Original will offer you the finest support in an emergency situation.